Well I found a picture of this on Facebook and just had to try it. You’ll need to make a cheese sandwich. 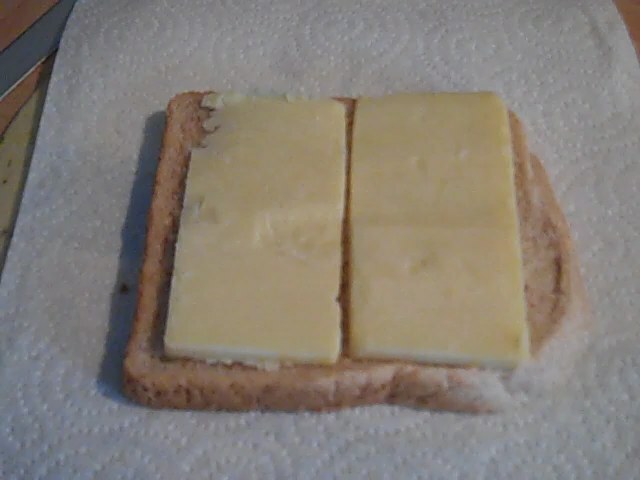 Don’t use any butter, just cheese between two slices of your prefered bread. 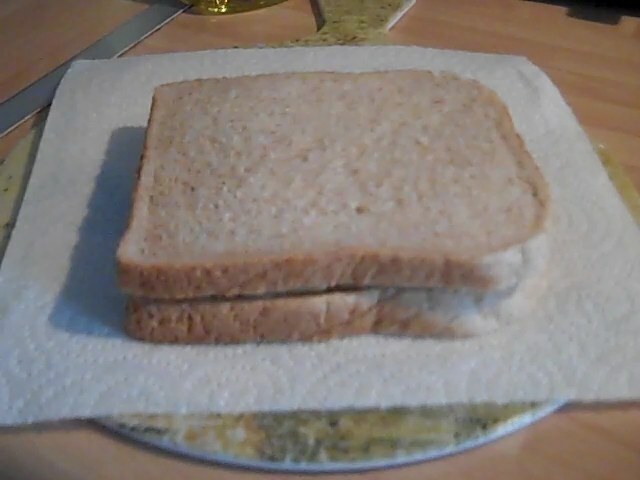 Put a small amount of oil into a frying pan and start to heat it while you wrap your sandwich. 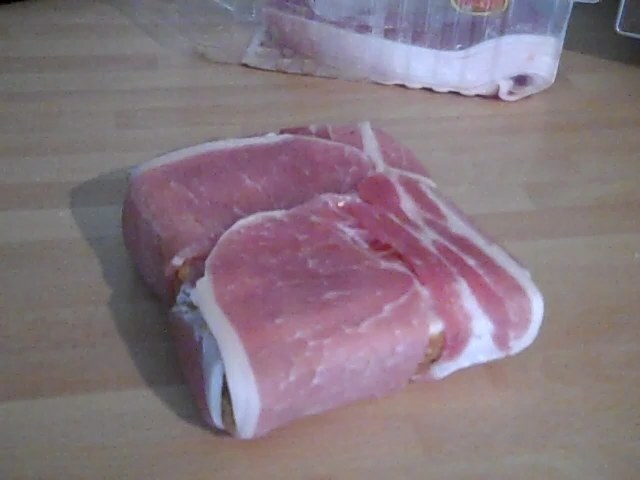 Wrap the sandwich with bacon, covering the bread completely. 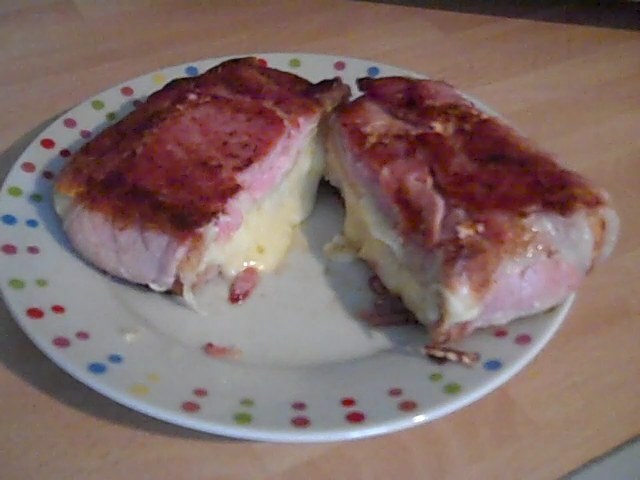 I used shortback bacon (as that’s what I had in the fridge) but I think streaky would work well too. 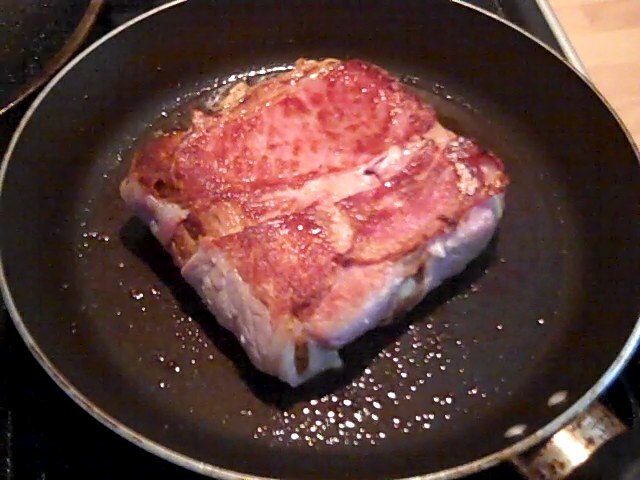 Place the bacon wrapped sandwich into the frying pan and fry each side for about 5 minutes, longer if you like your bacon very crispy. I could actually only eat half of this, but boy it was good! You could also add tomato, onion, slices of sweet pepper or anything else you can think of with the cheese.